Fibromyalgia involves widespread pain across your body. Today is International Day of Disabled Persons and while I am not a huge fan of international days, I do want to take this opportunity to raise some awareness about fibromyalgia, in particular, and disability, in general. 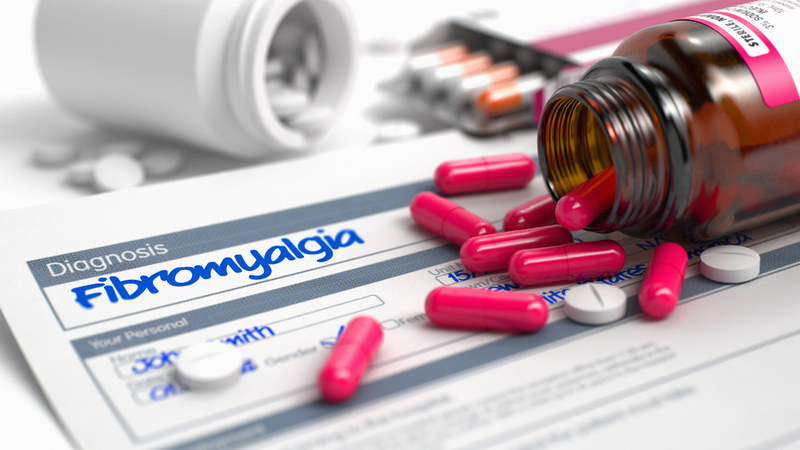 For starters, fibromyalgia involves widespread pain across your body. The pain may be worse in specific parts, in my case, it is the legs and back. You also suffer from extreme sensitivity, fatigue, disturbed sleep, muscular stiffness, cognitive issues (such as with concentration and memory) and depression. Most days, I sleep for over 10 hours. Yet I wake up with a sore body. Needless to say, the soreness is far worse when my sleep duration has been less than eight hours. I need to make notes to remember things. I am often lost a few minutes into a conversation. It takes me longer to read and write. The point of writing all of this is not to gain any sympathy, but rather to point towards the fact that this is my lived reality. On this day, I want to remind all of us who have physical, mental, visible or invisible disabilities that it is society that disables us. Disability studies/crip theory show us how disability is a sociocultural construct in a capitalist, neoliberal world that is needed to keep the divide alive and diminish the network of need, community and interdependence. There is nothing inherently wrong with us, neither do we need to be ‘fixed’ to fit the ideal standard of what a ‘normal’ human being constitutes. I have fibromyalgia, depression and anxiety, and I am aware of the fact that none of these conditions will ‘go away’. I can manage my pains with the help of a support system but these conditions will still be a part of who I am. Just like most people are incapable of conceptualising more than two genders, the able/disabled binary is also a consequence of the establishment of able-bodiedness as the norm. Disabled people do not need your pity. Able-bodied people, no matter how caring or close to you, often fail to understand what it is like to live with a disability. Most think of disability as an illness that needs to be cured. Now as difficult as it may sound, such conditions constitute the lived reality of disabled people. It is not us who need to be ‘cured’. It is society that needs to be cured of the othering it commits because it classifies people in only two categories: able-bodied (the norm) and disabled (what must be fixed). Disabled people are simply different in needs from most of you. On the basis of this difference, society disables us. Hence, we become disabled. Like many activists with an interest in crip theory, I use the word disabled as a political choice to remind us all that it is society that disables us on the basis of our, albeit different, lived reality. If you are a friend, partner or carer of someone who is disabled, you might want to work on understanding the importance of a network of collaborative interdependence. If I have fibromyalgia and thus I am disabled, it doesn’t mean that I have nothing to offer in terms of interdependence. There have been able-bodied people who have depended on me for, say, proofreading their work or for helping them solve their personal problems. An inability to solve one’s problems is in fact an inability – but it’s not a disability as, say, society would construct fibromyalgia. My point is that as humans we are all inter-dependent on each other. A capitalist, neoliberal world creates the myth of independence that dictates that every individual is must be self-sufficient in fulfilling their needs. Like disability justice activist Mia Mingus, to whom I owe much of the understandings that I have expounded on above, I want to advocate a society in which it is not shameful to depend on each other. Rather, it is celebrated.